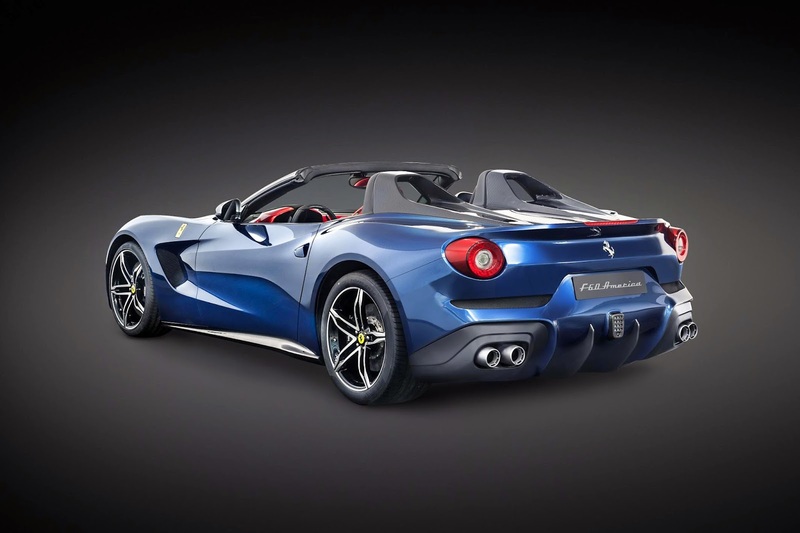 The Ferrari F60America has been created to celebrate 60 years of Ferrari in North America. 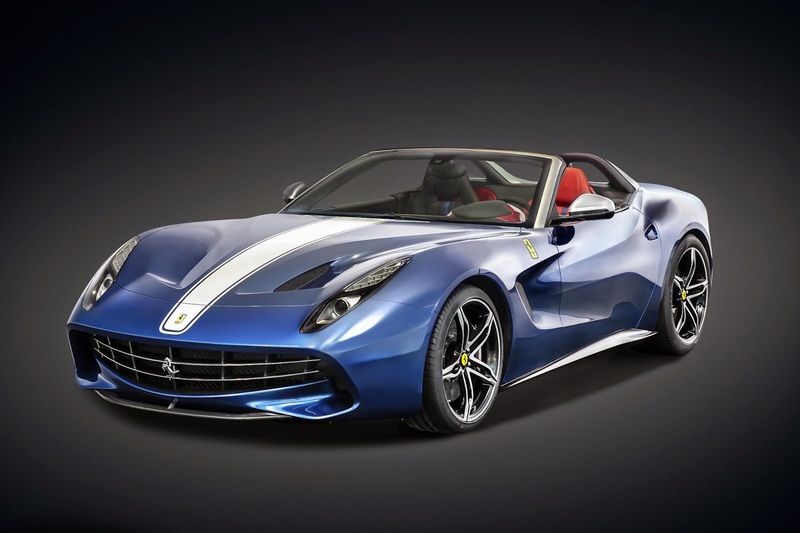 It's a V12, front engined convertible based on the F12, with a few nods to the California. 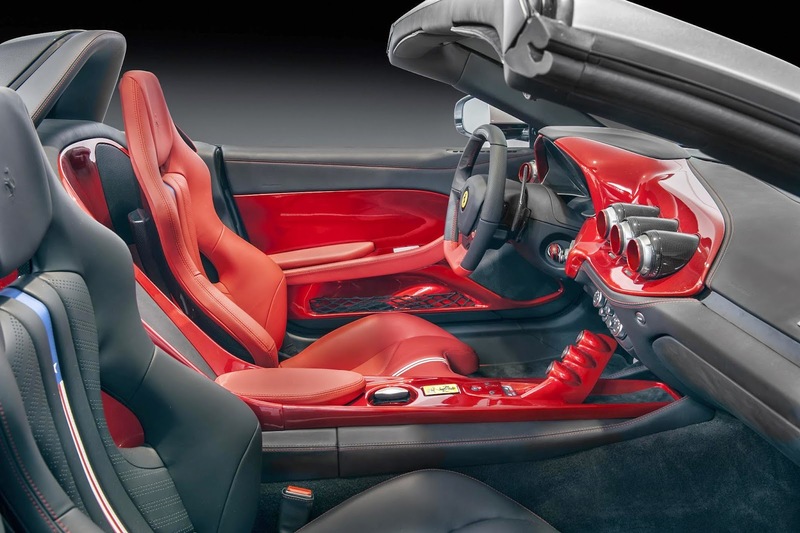 The V12 produces 730bhp and 509lb ft of torque which makes for a top speed of over 200mph and a 0-60 time of 3.1 seconds. Don't get too excited though. All ten have been sold already for roughly a third of a million pounds each.